The Browning SiriusXM Outdoor Home Antenna improves signal for all new radios, boomboxes and home docks that work on the SiriusXM, XM and Sirius networks. Its premium components add to the functionality and durability of the antenna to deliver the reception you depend on. 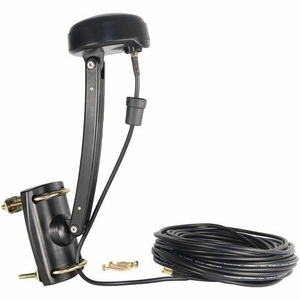 Enjoy improved satellite radio reception with this antenna.